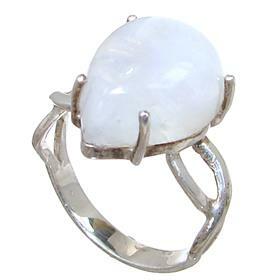 Moonstone is found in Brazil, Germany, India, Madagascar, Mexico, Myanmar, Sri Lanka, Tanzania and the United States. 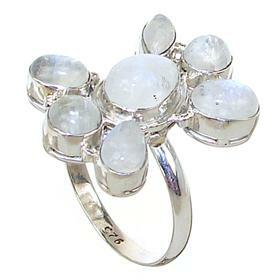 Moonstone belongs to the mineral family of feldspars. 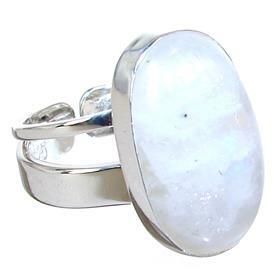 It is an opalescent stone which can range from virtually colourless to blue, peach, green, pink, yellow, brown or grey with a silvery sheen. 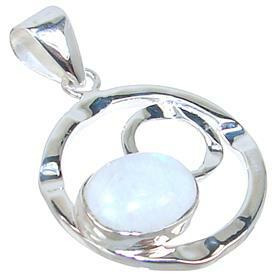 Rainbow moonstone is milky white with a rainbow coloured sheen. 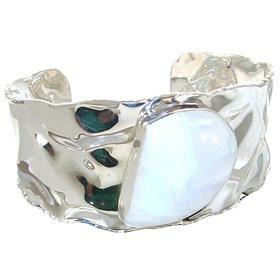 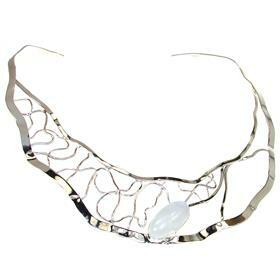 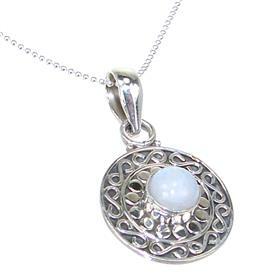 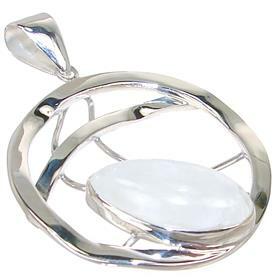 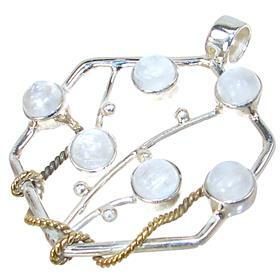 Moonstone jewellery was treasured by the Romans, who believed that the stone was formed from the light of the moon. 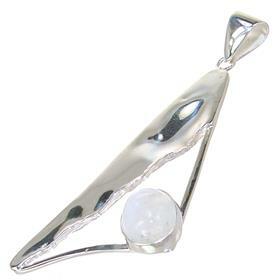 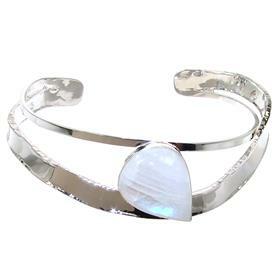 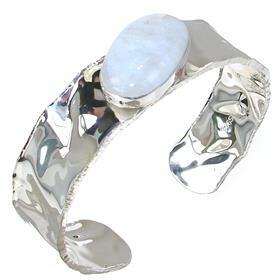 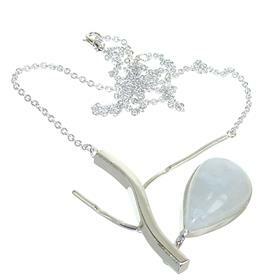 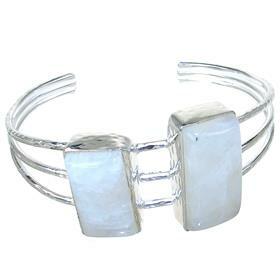 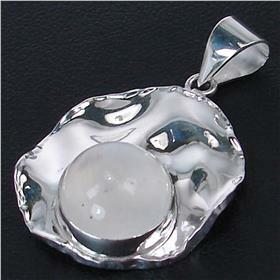 Moonstone is a semi-precious stone for the month of July and the zodiac sign of Cancer (June 21-July 22).